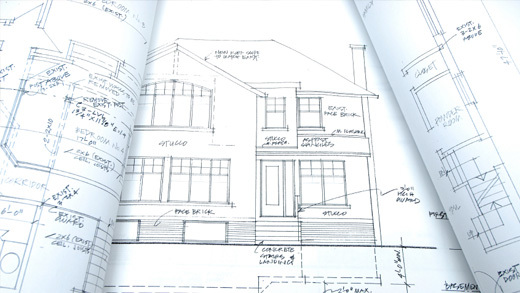 The website offers planning advice on extensions, modifications to internal and external walls, floors, stairs, loft conversions and many other elements of residential buildings. It’s an invaluable source of information to us and if you’re planning any modifications to your home, it’s definitely worth stopping by! 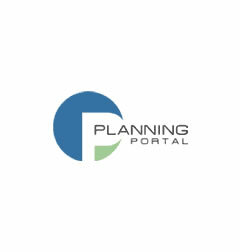 Click here to visit the "Planning Portal".